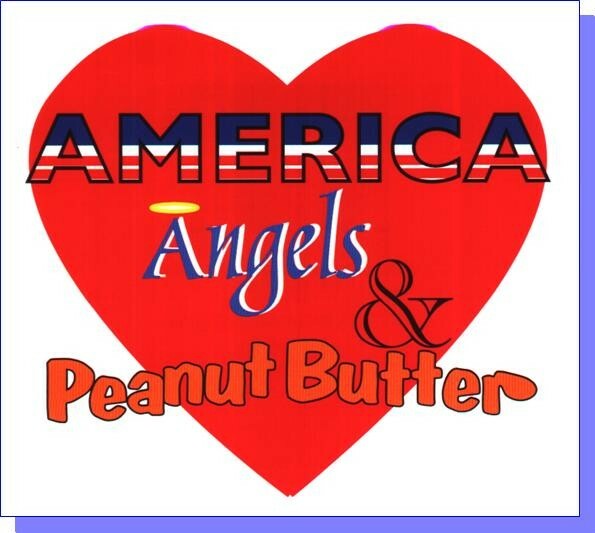 America Angels & Peanut Butter A wonderful collection of heartfelt songs dealing with real-life issues we meet everyday with various stylings, including Country, Americana, Children's List of Titles: 1. America, Do Not Be Afraid 2. The Audition 3. Janeabelle 4. The Date 5. Up From The Pit 6. My Angel 7. Peanut Butter Rock 8. Michael, Gabriel, Raphael 9. Christian, Come Home 10. Let Me Be Your RefugeReviews: "...a feel-good mix of country, children's and popular stylings. It’s the kind of stuff you aren’t embarrassed to have your kids repeat." (Post Herald, Red Creek, NY) "...(CD) is beautiful...I’ve enjoyed...sharing it with my family...I have often believed that guardian angels walk among us...you confirmed my belief...the (CD) will be an inspiration to me if ever I am confused." Sterling, NY "...the kids and I enjoy your(CD's)...the kids love The Audition, Peanut Butter Rock, and My Angel...I especially was encouraged by America, Do Not Be Afraid...Thank you for making these (CD's). God Bless You!" 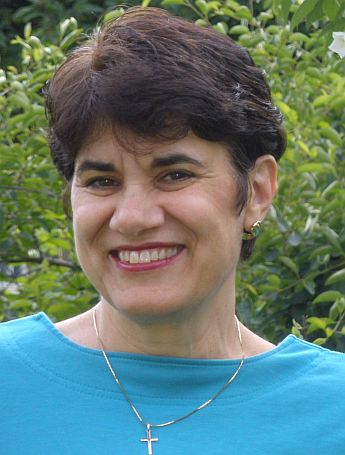 Fayetteville, NY "Very Original...I roared all the way through The Audition!" Syracuse, NY "Families are turning off the TV’s and Radios but they need to replace it with something positive..." CT "Even my HUSBAND likes it!!" ...Union Springs, NY "Must admit to partiality...Peanut Butter Rock was my favorite." Futon, NY “You caught us by surprise with The Audition. After listening to _______, (a popular country song that was degrading towards women), YOUR music was kind of like a CLEANSING!” (Program Director & DJ at a country music radio station). .